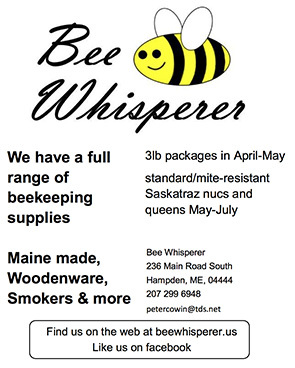 The Maine State Beekeepers Association does not endorse the use of these products. We provide this information as a courtesy. It is good to know that these medications are all approved to use in the State of Maine. We specifically don’t list Apistan and Checkmite. Although these two have been approved for use in Maine, Varroa Mites have shown a resistance to these products in this area.